Local food delivered to your Burlington home every single week. We are the Intervale Food Hub. 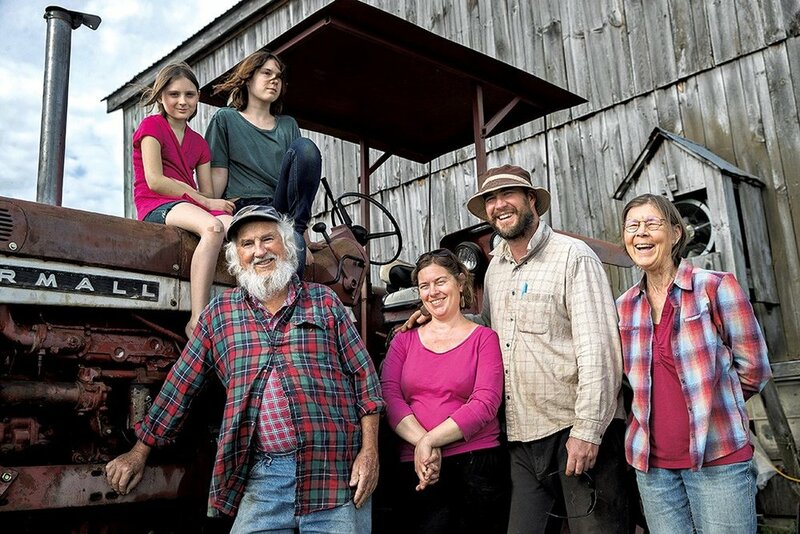 Our mission is to bring more Vermonters into our community food system. We provide fair pricing and reliable, stable markets for our farm and food partners while simultaneously making it easier for more people to cook with fresh, healthy, locally produced food at home. We educate our members about how local food is produced, and how to cook and prepare it at home. 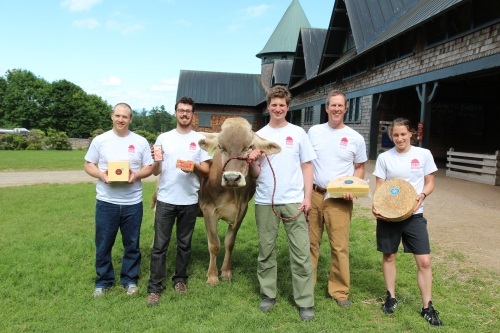 Sign up for the season and receive weekly deliveries of Vermont’s best food. Come home to your share, delivered from our Food Hub to your door. Try new recipes and combine ingredients in new ways for a fresh take on eating local. Choose what kinds and how much food you’d like delivered each week. Dietary restrictions and allergies are always accommodated. 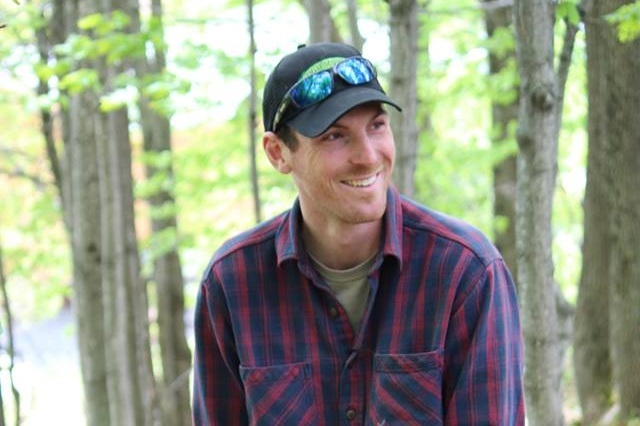 Intervale Food Hub offers weekly delivery to homes in Burlington. Your orders are dropped off at your door in reusable insulated containers, which keep your food fresh for 3 hours, guaranteed. We also offer weekly deliveries to workplaces and community centers in the Greater Burlington area. 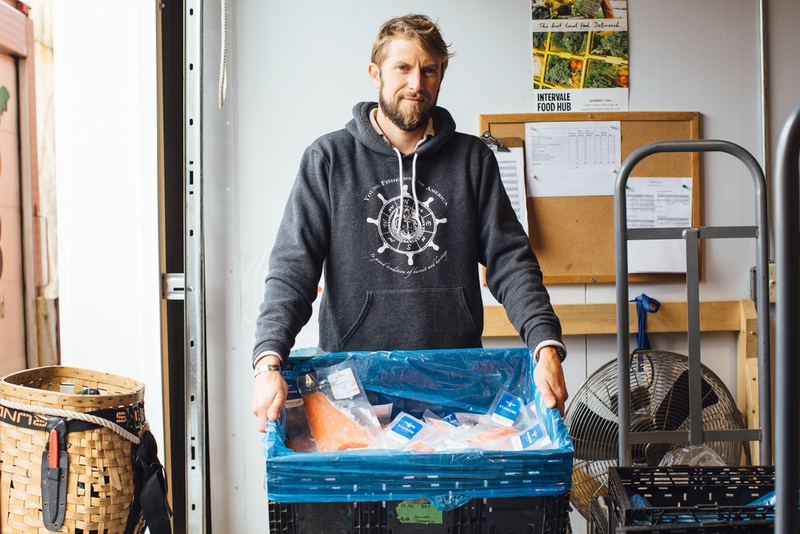 Local restaurants, breweries, libraries, gyms, and offices have partnered with us to make it easy for you to pick up local food, even if you don’t live in our distribution area. Try out new recipes, learn about food storage and preparation, and get to know your veggies through our weekly newsletter. Membership perks include guided tours of farms each season, first dibs on new products, and discounts on local cooking classes. 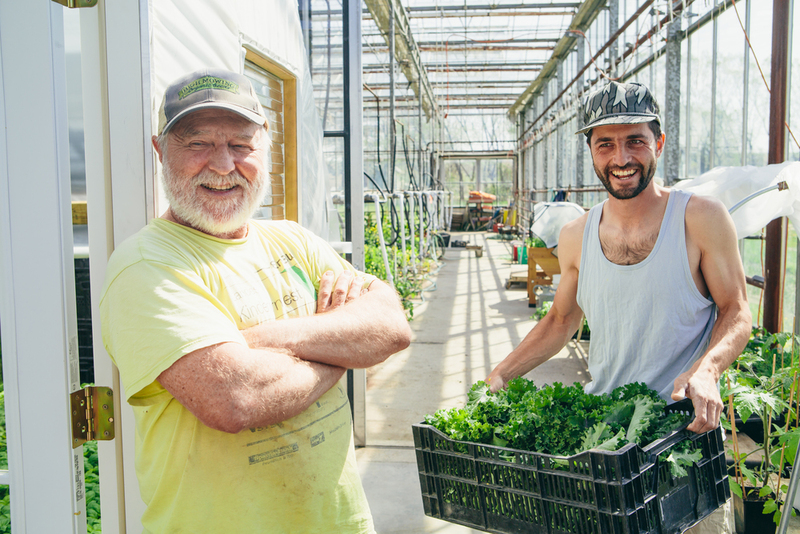 When you join the Intervale Food Hub, you support amazing, hard-working people at more than 30 Vermont farms and businesses! Our farmers and food makers are at the heart of everything we do. 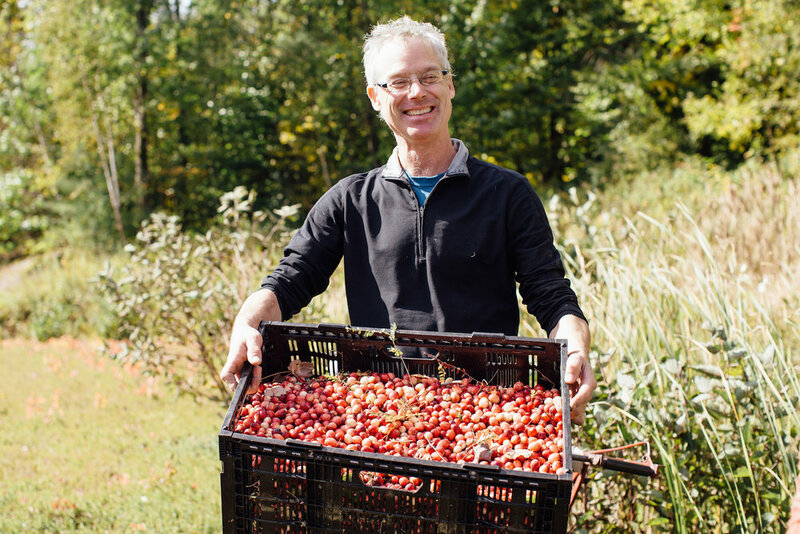 We are committed to working with small-and-medium-size Vermont farms and food business who craft food for us with organic, sustainable, and ethical practices. 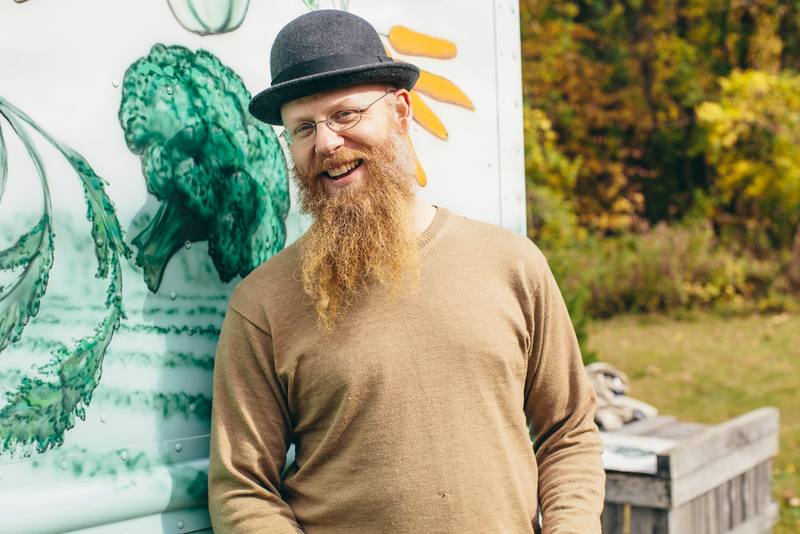 As an Intervale Food Hub member, you can feel great knowing that what you eat is good for you, good for Vermont, and good for the planet. You'll love finding your new favorite ingredients from our farmers, bakers, cheesemakers, beekeepers, fishermen, and other local businesses. Plus, you’ll love getting to know the people behind your food! 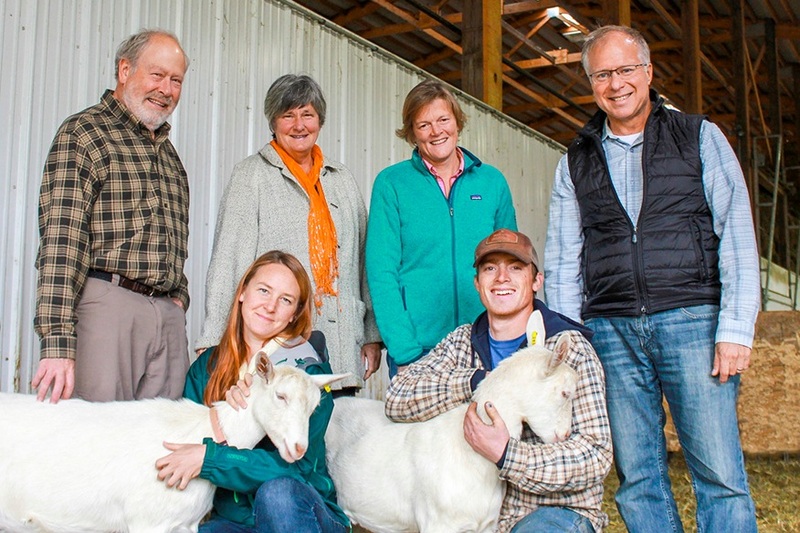 Click the button below to browse our Vermont farm and business profiles.